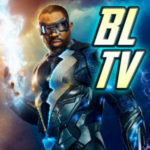 Arrow Episode 20 Title Revealed! 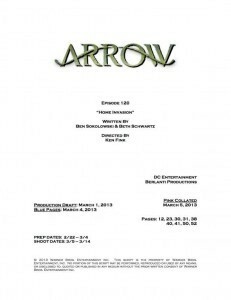 The title of Arrow Episode 20 is now known. 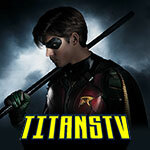 Thanks as always to Marc Guggenheim on Twitter… we now have the title for Episode 20 of Arrow! 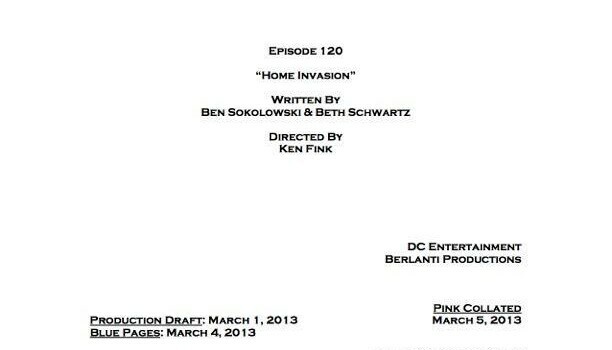 It’s called “Home Invasion” and it’s written by Ben Sokolowski and Beth Schwartz. Directing the episode is Ken Fink. After this there are only three titles left to learn! You can read more Arrow upcoming episode spoilers here.